Calais (France) (AFP) - Winter is coming to France's port town of Calais, raising fears among aid groups about worsening conditions for the thousands of migrants living in a makeshift camp. 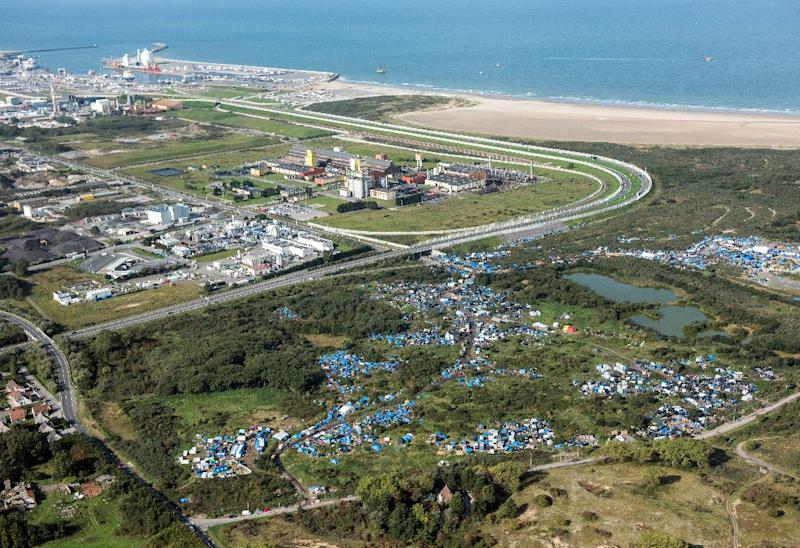 Nighttime temperatures have dropped to around five degrees Celsius (41 degrees Fahrenheit) in the "New Jungle" camp, located next to the Calais ring road, and will keep falling in the coming months. The sound of hammers echoes through the camp's winding slum-like alleys as migrants try to reinforce crude shelters made of wood and salvaged material against the creeping cold. "I have nothing to insulate it with," says Abdulilah, an Afghan in his 50s who is building a shack. "I'll wear an extra sweater provided by the organisations". The changing weather and uncertainty surrounding a new crisis centre announced by the government this summer has alarmed the area's humanitarian organisations. "We trudge through the mud," said Francois Guennoc, a camp volunteer with the aid group L’Auberge des Migrants. "There are places where water pools and it gets very difficult." "We are buffeted by the wind, the rain, and the cold. It's even worse than the previous 'jungles'," he added. 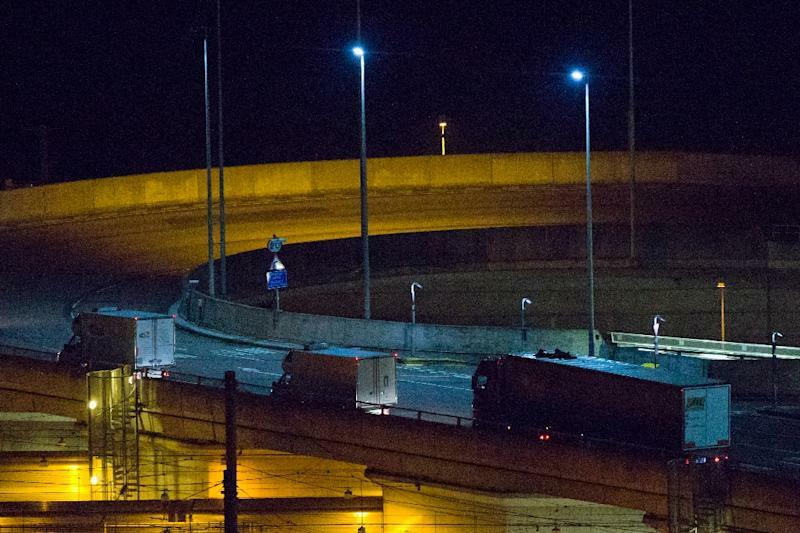 Since September, illegal crossings to England from the port or the Eurotunnel -- they were up to 150 per day in August -- have slowed amid tighter security. But migrants and refugees keep coming and, predictably, the "New Jungle" has swelled. The number of residents is now estimated to hover between 4,000 and 6,000 people, up from 2,500 in early June. 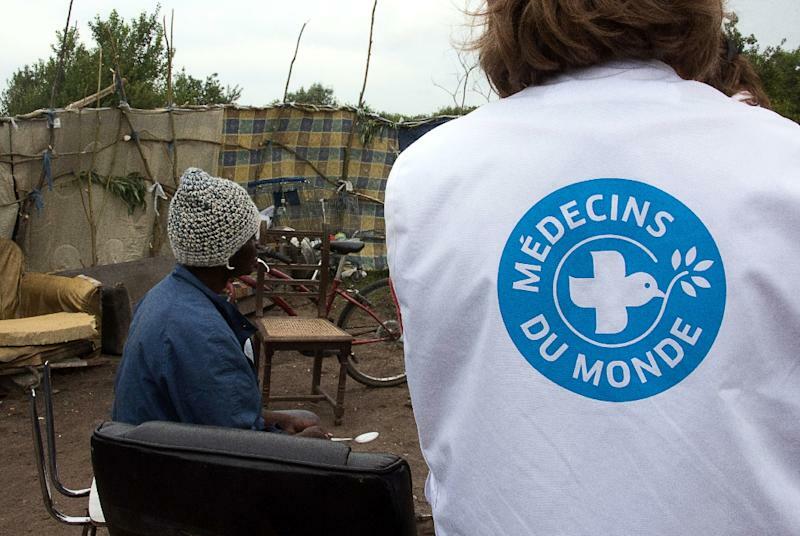 "We are on the brink of collapse," said Jean-Francois Corty, head of the French division of Medecins du Monde (Doctors of the World). "The social welfare system is inadequate and so are the delays to process asylum applications," he said. "It is unacceptable for a country, the sixth biggest world economic power, to support that." Another volunteer, from the SALAM charity organisation who preferred to stay anonymous, went so far as to invoke a "concentration camp". About 630,000 migrants have entered Europe illegally since the beginning of the year and Calais is, for some, the last hurdle before reaching England, their dream destination. Increasing asylum applications have led to more and more makeshift camps popping up around France. The Calais town hall says there are between 125 and 150 asylum applications per week now, mostly from Sudanese and Eritreans. The new crisis centre, announced by the government at the end of August, is set to offer more permanent housing to 1,500 people. But it has brought more questions than answers. The site will reportedly be accessible via secure entry where each person will have to present a badge indicating they live in the camp, explained Guillaume Alexandre, director of Vie Active, which is overseeing construction. But the plan is not finalised, he said, due to fears that the badges could be stolen from the migrants. There are due to be 125 structures by the end of the year, housing 12 people each in a gated camp. "We are in complete darkness," said Christian Salome, president of L'Auberge des Migrants. "What are we supposed to do with the other two-thirds? There will be excessive overcrowding so tensions are sure to intensify." Such a situation will "create jealousy" among "the fortunate selected and the others," he added. All of the organisations agree that a centre that houses 1,500 people is not enough, though Alexandre said his company could double its capacity if it is allowed by the authorities.